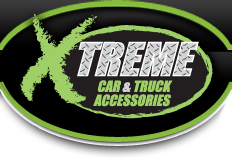 1/2 Off Xtreme Car & Truck in Bridgeville! $50 Value for Only $25! Buy and use up to (4) $50 vouchers for detailing, rustproof/undercoat, and spray in bedliners ONLY. Credit back for unused portions. You may use up to 4 vouchers per transaction. Not valid for window tinting. 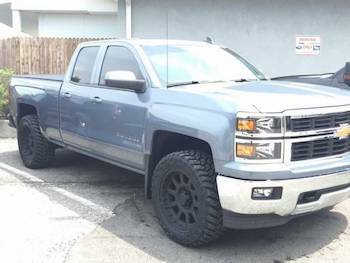 Vouchers valid for detailing, rustproof/undercoat, and spray in bedliners ONLY.